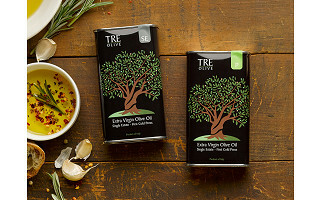 An olive oil gift set is always a (delicious) win, and when you can trace the oil back to the grove in Italy it came from, it’s even better. 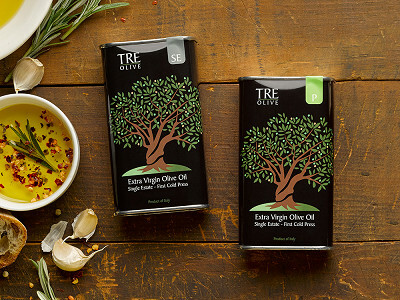 Tre Olive is all about making better olive oil. They’ve been hand-picking Carolea olives in Southern Italy for generations. And to ensure the purest, best oil, they cold-press it and package it at their own mill. 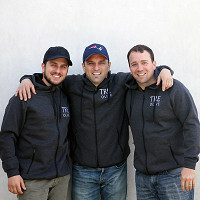 Cousins Michael, Joe, and Diego Maruca are the ‘tre’ behind Tre Olive. They are carrying on the oil-making family tradition, and they want to share their passion, too. 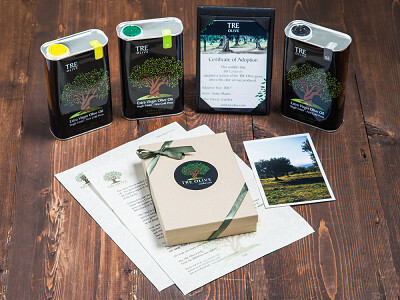 So you can adopt an olive tree to learn more about their history and the oil making process—and then reap the tasty benefits straight from the grove. Hello everyone! I'm proud to introduce Tre Olive to The Grommet. I'd be happy to answer any questions you have! 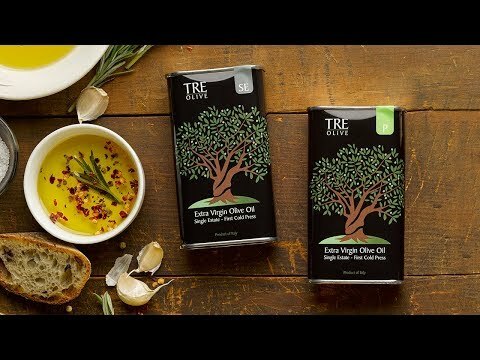 An olive oil gift set is always a (delicious) win, and when you can trace the oil back to the grove in Italy it came from, it’s even better. 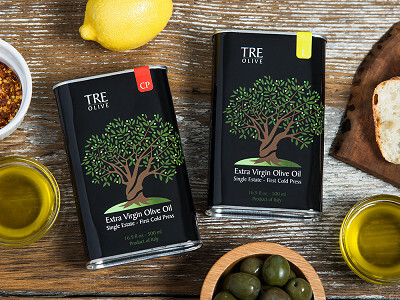 Tre Olive is all about making better olive oil. They’ve been hand-picking Carolea olives in Southern Italy for generations. 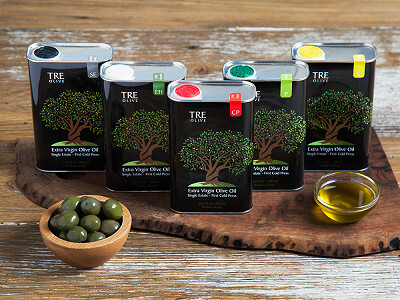 And to ensure the purest, best oil, they cold-press it and package it at their own mill.